Imagine having your own home grown bed of strawberries that you could harvest and eat from any time. Imagine how many great recipes you could make right from home without having to swing by the store to pick up strawberries. 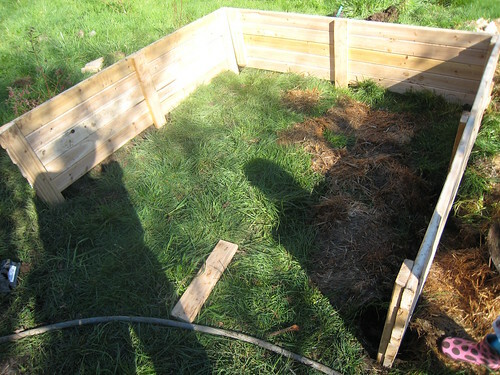 In this article I will show you, step by step, how to build a strawberry bed so you can make this fantasy a reality. Choose your system! There are two systems of strawberry beds that work equally as well. The one you decide to use will depend on your preference alone. Your first option is the matted row system. When using the matted row system, you give all of the runners the ability to grow which will produce much bigger harvesting yields the first bearing season. Your strawberry plants should be spaced roughly 12 inches apart from each other and rows should be spaced about 3 feet apart. The second strawberry bed option have is the double row system. In the double row hill system, your strawberry plants will be spaced 12 inches apart in the row. Your rows will be about 12 inches apart. All runners should be removed. Each of your double rows are raised and separated by 24-inch troughs or gutters. This makes it a breeze for you to walk among your plants and harvest berries or keep them weeded. Varieties like everbearing or day neutral strawberries are more often grown in this system as they do not send out many runners. So choose your system before you start planting. Build a strawberry bed! This is the meat and potatoes of the whole guide. 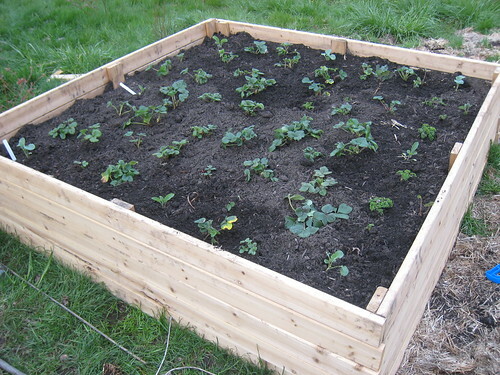 These steps must be followed carefully when you build a strawberry bed. Make sure to remove any older leaves from the plant and pinch off any flowers or runners. Trim the roots roots! They should about 4 or 5 inches long. You'll also need to remove all damaged areas. Place the plant in the soil so that the crown of the plant is a little bit above the surface of the soil or even with it. Make sure the roots fan out. Water your plants thoroughly so water gets down into the roots. Maintain and care for the strawberry bed. If the plants you chose to plant were day neutral or everbearing plants, be sure to pinch off all of the blossoms for the first four to six weeks after planting. 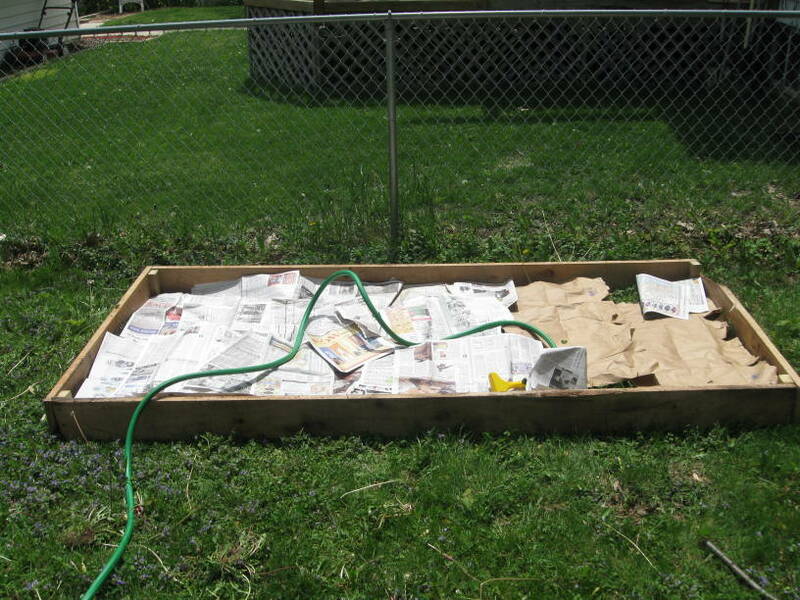 This will provide the plants with enough time to establish before using their nutrients and energy for fruit production. However, leave the blossoms alone if you planted June bearing plants as they have a shorter growing season.